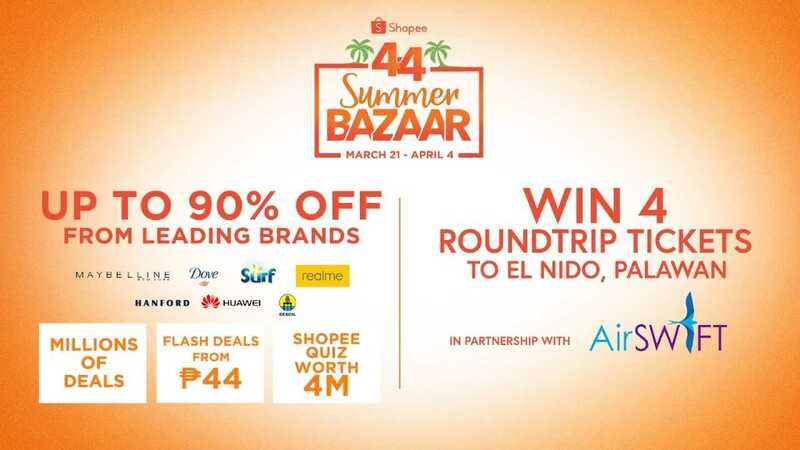 Shop at Shopee and win 4 round trip tickets to El Nido, Palawan! * Jamba Juice: Until April 7, Shopee users can flash their Shopee app at selected Jamba Juice stores to get an exclusive discount on any of their four Jamba Juice Best Blend Favorites. * MVP Rewards: Until April 4, Shopee users can also get an exclusive ₱100 discount from MVP Rewards by using the code MVPREWARDS441 upon checkout. 35% off across P&G’s leading hair care brands including Pantene, Head & Shoulders, and Rejoice to address their scalp and hair concerns. In the Philippines, the most common hair concerns are hair fragrances and dandruff, which is why P&G will also be launching the Rejoice Perfume 2.0 and Head & Shoulders Subzero lines exclusively during the P&G x Shopee Super Brand Day to cater to the hair needs of Filipinos. Moreover, the two top spenders per day of the P&G x Shopee Super Brand Day will each get one of these amazing prizes, a Samsung Galaxy S10+, a Dyson Supersonic Hairdryer, or an iPhone XS Max. Shop the P&G x Shopee Super Brand Day: https://shopee.ph/m/super-brand-day. 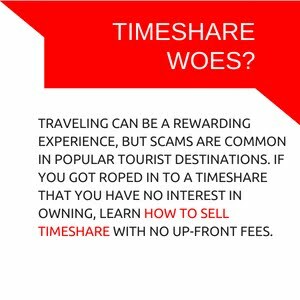 For more information about Shopee 4.4 Summer Bazaar, visit http://shopee.ph/4-4.